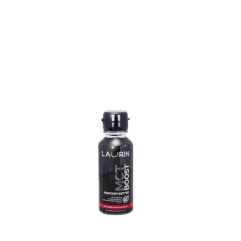 Whenever you need a mental charge, take a dose of Laurin Brain. Add 1-2 tablespoons into hot or cold beverages. It can also be taken directly or added with food or beverage. Travel size. Business trip essential. 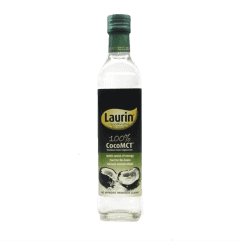 Larin Brain is the very essence of coconut oil distilled to its purest and healthiest form. 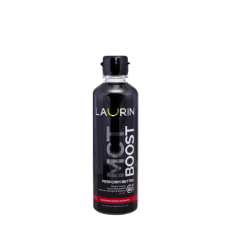 It is a natural superfood in the form of medium chain triglycerides. 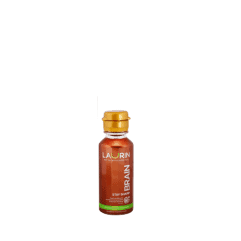 The liver converts Laurin Brain MCT oil into ketones, an alternate source of energy for your brain. 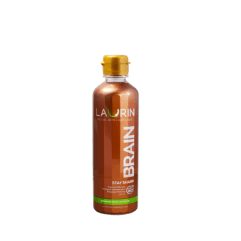 Use Laurin Brain as your essential daily supplement for cognitive health. It can boost and improve your mental function. 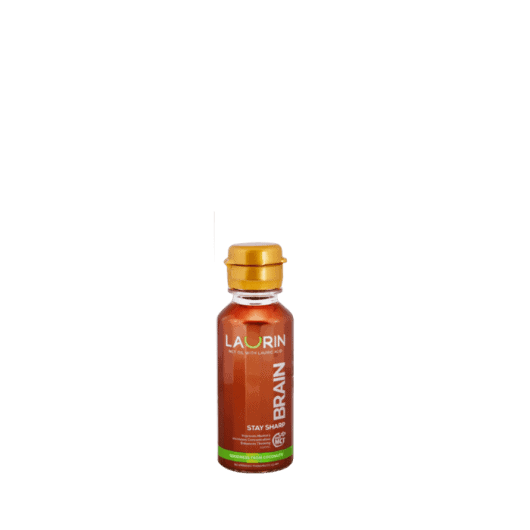 It keeps you sharp by improving your memory, increasing mental stamina and enhancing focus. Directions: Take 1-2 tablespoons with meals or as needed. It can be taken directly or mixed into food or beverages.